Home Fun The Biggest Secret of Stout Challenge Revealed! If you’ve noticed a black truck with a mass of people surrounding it while having stouts in their hands, hopefully you’ve joined in the fun. But if not, it’s not too late to hop on the Stout Challenge wagon! It’s time to reveal the ultimate Stout Challenge. 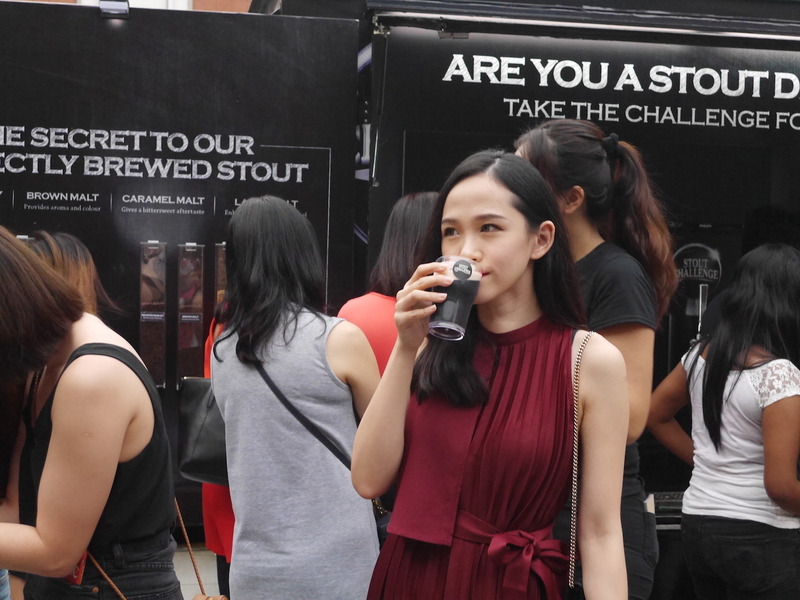 For the past month in September, 12,000 Stout Ambassadors, recruited by Stout Challenge, has taken up the ultimate challenge of blind tasting stout. Much frenzy it has caused, but who was the mastermind of it all? The answer is, Connor’s Stout Porter! 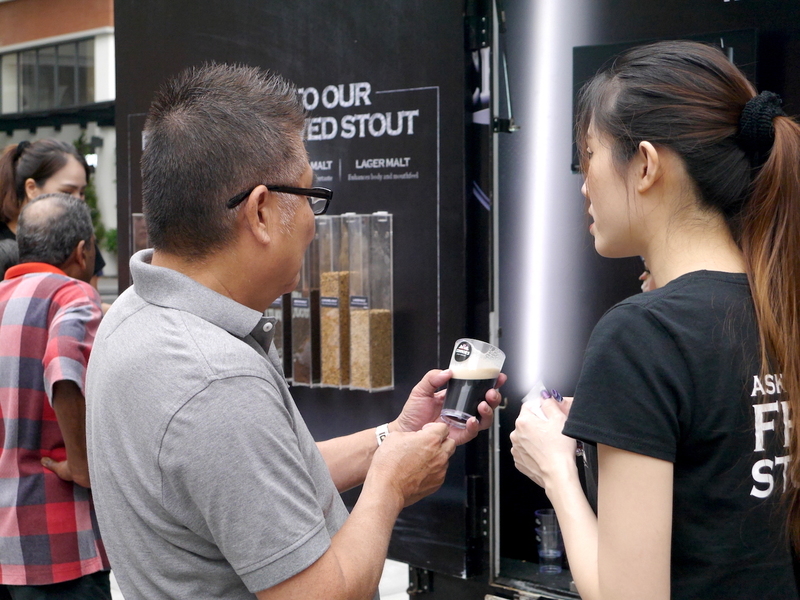 The premium draught stout by Carlsberg Malaysia. Connor’s Stout was created by using the original British Stout Porter recipe since 1700’s and skillfully brewed to achieve the exact same crisp texture, creamy head and gentle roast undertones. 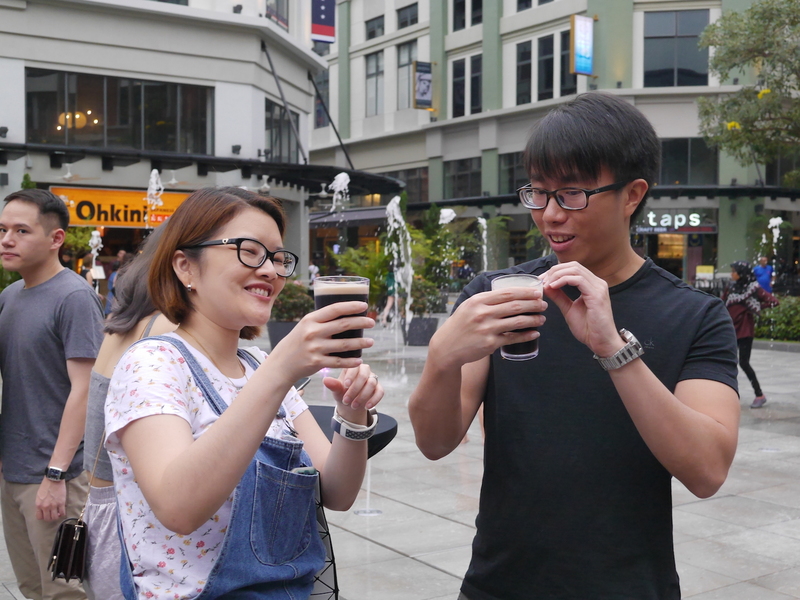 The Stout Challenge explores the secret ingredients to brew the perfectly balanced stout, tap a perfect pint, and become a professional Stout Ambassador. Anyone could answer to the challenge, be it newbies or stout enthusiasts. 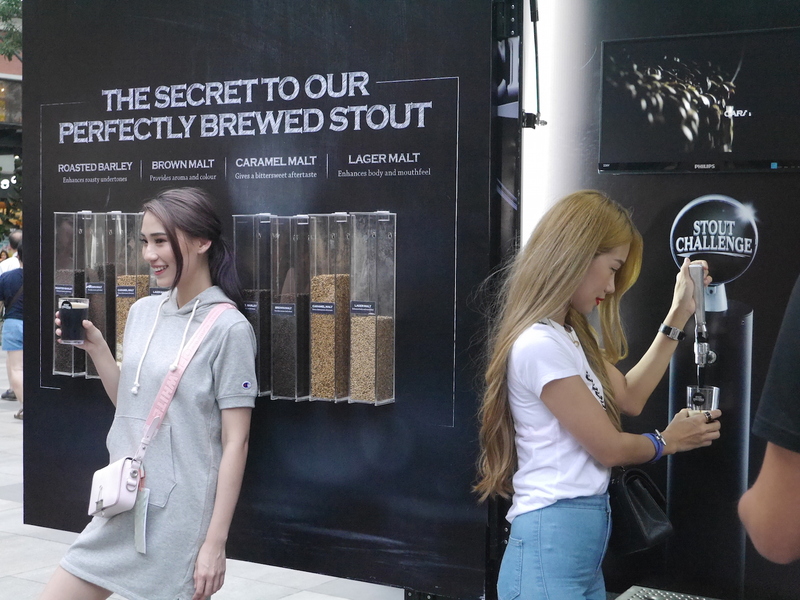 Once challengers decide to take on the challenge, they are first briefed about the essential ingredients in making irresistible stout. Next comes in practicality, whereby challengers are showed, taught, and then given the opportunity to try their hand at tapping their own perfect pint. To finish the last lap, the challengers have to guess what stout are they drinking. Through these processes, many have made it to be professional stout ambassadors. 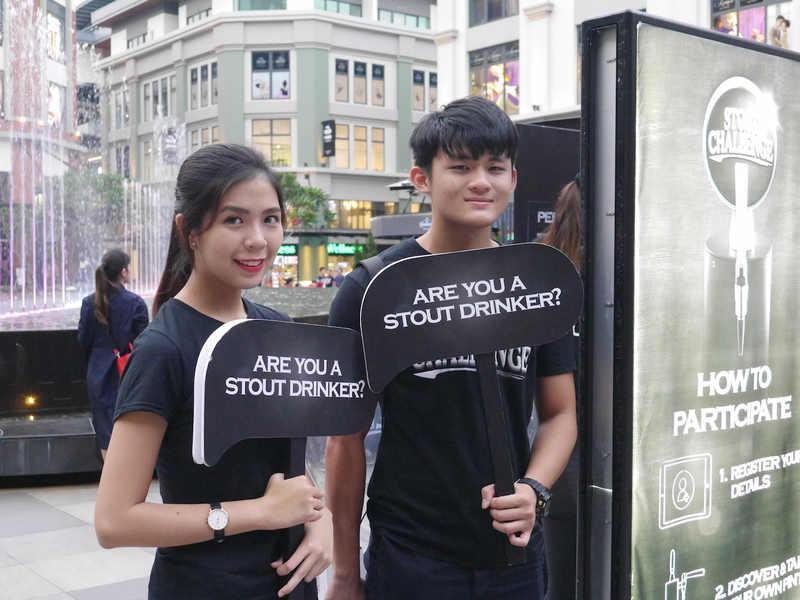 These full-fledged stout ambassadors showed their love by voting to like the taste and share their photo on social media. The best part of Stout Challenge was that challengers were awarded with 1 full pint of Connor’s Stout Porter from participating CMSB outlets! The results were outstanding. 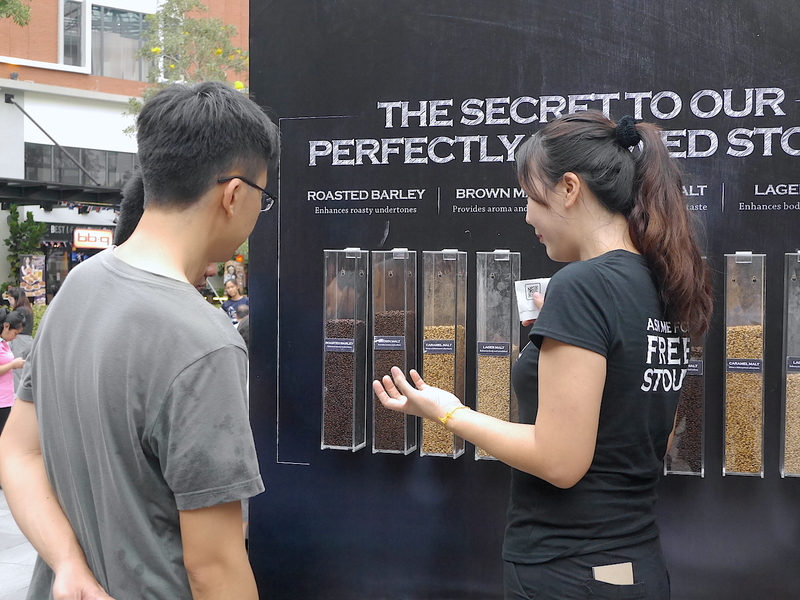 With 12,000 of Stout Ambassadors who answered the challenge, 96% of stout drinkers voted that they loved the taste! Other than sparking curiosity towards stout brewing, it has united all stout enthusiasts through the common love of Connor’s Stout. Family and friends (aka stout buddies) have definitely ‘brew’ together through this challenge. Pun intended. As Connor’s Stout puts it best, ‘A taste that’s Just Made Right to suit for modern taste buds’. Many have tasted the unforgettable Connor’s Stout Porter, and loved it. Now it’s your turn! 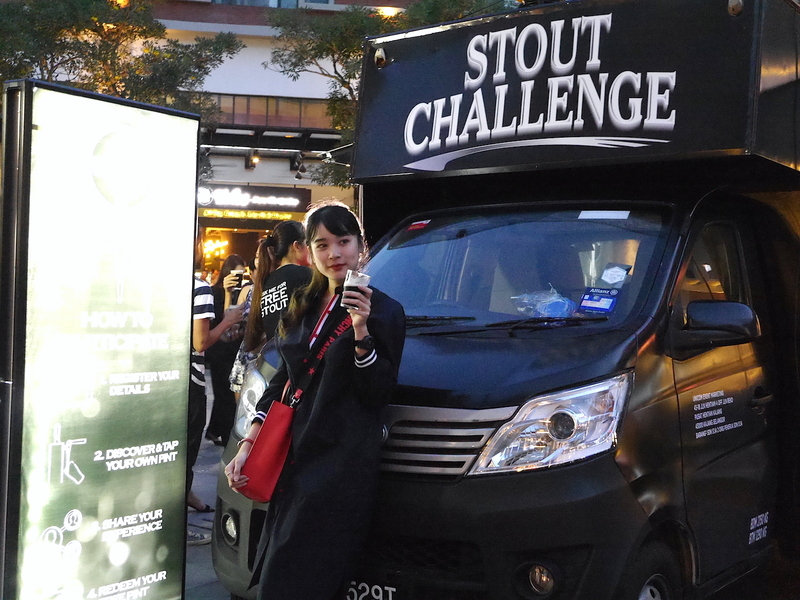 For more info, check out stoutchallenge.com.my ! 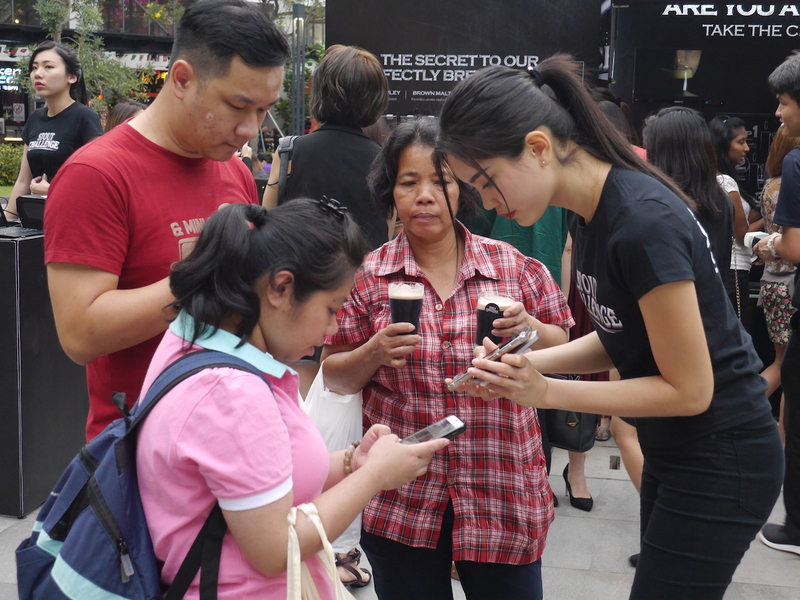 Why Are We So Addicted to Smartphones?